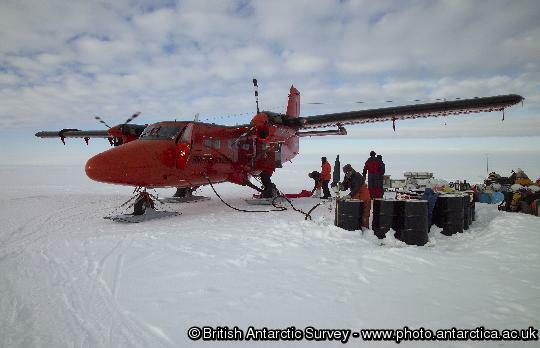 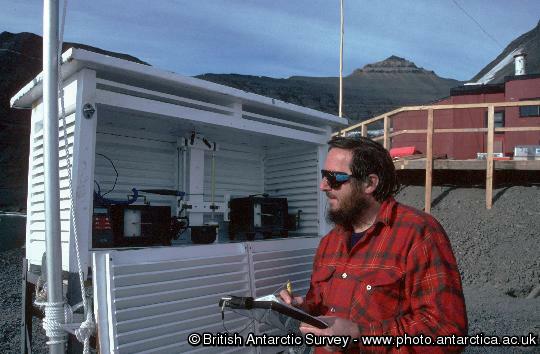 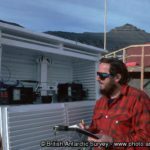 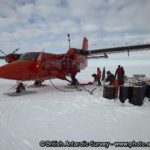 The Twin Otters ferry drums of fuel from Rothera to Fossil Bluff each summer to maintain the size of the fuel depot. 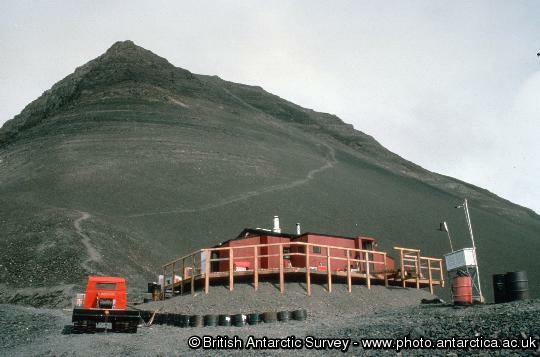 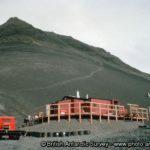 Fossil Bluff hut lies at the foot of a scree-covered ridge overlooking George VI Sound, which separates mountainous Alexander Island from Palmer Land. 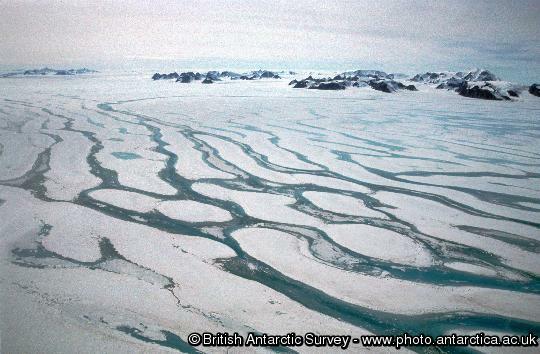 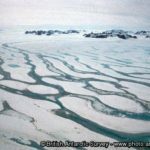 George VI Ice Shelf occupies the sound and provides a north-south route for travelling parties, except in high summer when the surface of the ice shelf is flooded with extensive areas of meltwater. 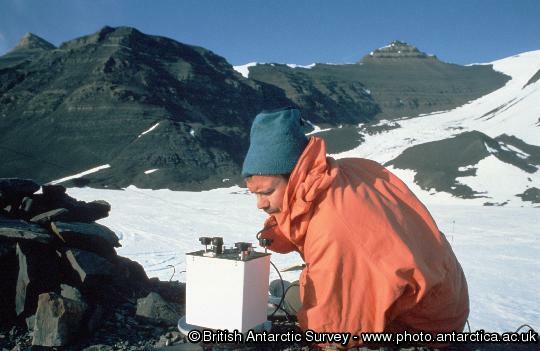 To the west and north-west lie Planet Heights, an extensive range of mountains rising to over 1500 metres. 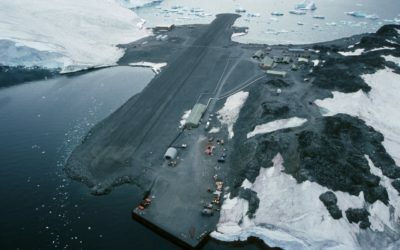 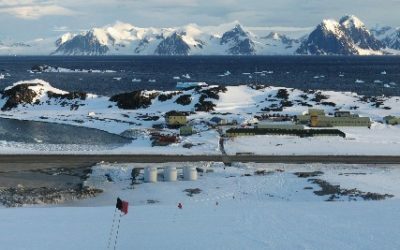 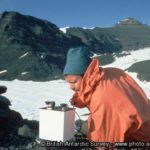 The station is 90 minutes’ flying time from Rothera.